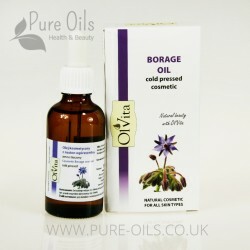 Unrefined borage oil is obtained by cold-pressing borage (Borago officinalis) seeds. 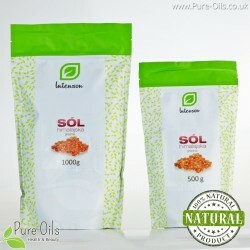 Borage oil is distinguished by high content of unsaturated fatty acids: linoleic acid and gamma-linoleic acid (GLA). 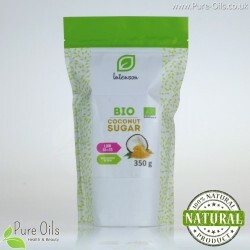 Additionally, borage oil contains mineral salts (among others, silica), vitamin C, tannins, flavonoids, saponins as well as trace elements such as magnesium, potassium, zinc and iron. 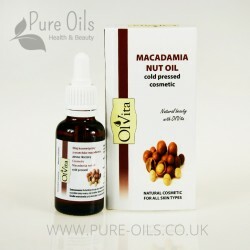 Additionally, it improves the skin tone and reduces wrinkles. 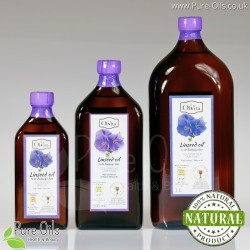 Borage oil is a diuretic. 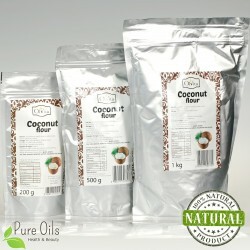 It cleanses the body of harmful metabolic waste. 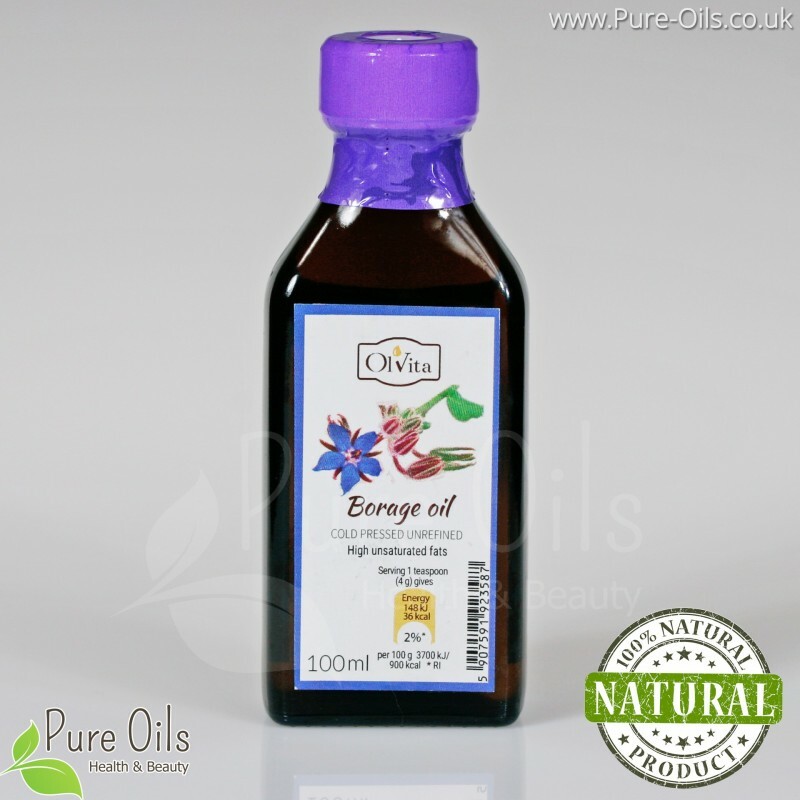 Borage oil cures damaged mucous membrane of the mouth, oesophagus, stomach and intestines. 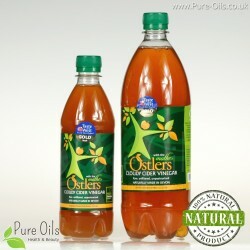 It lowers the level of cholesterol and blood pressure, simultaneously preventing the development of atherosclerosis. Borage oil supports the function of the immune system. Thanks to its unique composition, it helps combat rheumatic diseases. It demonstrates a sedative effect treating mild depression and other mental problems, as well as improves well-being of women during menopause. Borage oil enhances intellectual functions during an intellectual effort. It may be used in the diet of household animals, such as dogs and cats. 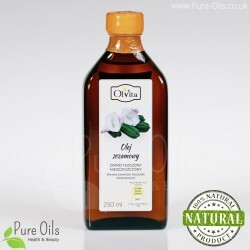 It improves the condition of their coat and skin as well as combats inflammations. It shall be stores in a cold and dark place, and in the fridge once open. For prophylactics, it is recommended to consume one teaspoon a day, before meal. Borage oil shall not be heated to the temperature above 65 degrees. In the kitchen, it is used as an addition for salads and coleslaws. 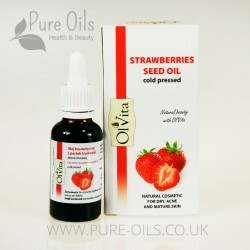 You might receive a bottle with Polish or English label.